I thought this was a really cool article by Parents.com. Apps are becoming a major part of our lives and are not just for our phones, but for personal computers, tablets, notebooks, and laptops (I’m sure a few more could be named). I thought Easy Reader was a cool one, which allows your to browse through ebooks from libraries. There are a number of really good suggestions from recipe finders, schedule helpers, brain boosters… make sure you check them out. Parents.com even has one that is perfect for me a jax, Playgrounds, that allows users to look through, rate, and enter playground information so others can learn about them. Do you have any apps you love using that help you and/or your family? The new year is quickly approaching, and I got this list of recalls from parents.com magazine and thought we should share it with you (i subscribe to their emails). I purchased the Singlair crib from Ikea, but I don’t have the model number they recalled (my bolts and nuts are just fine!). However, it’s good to keep up on these items, just in case! 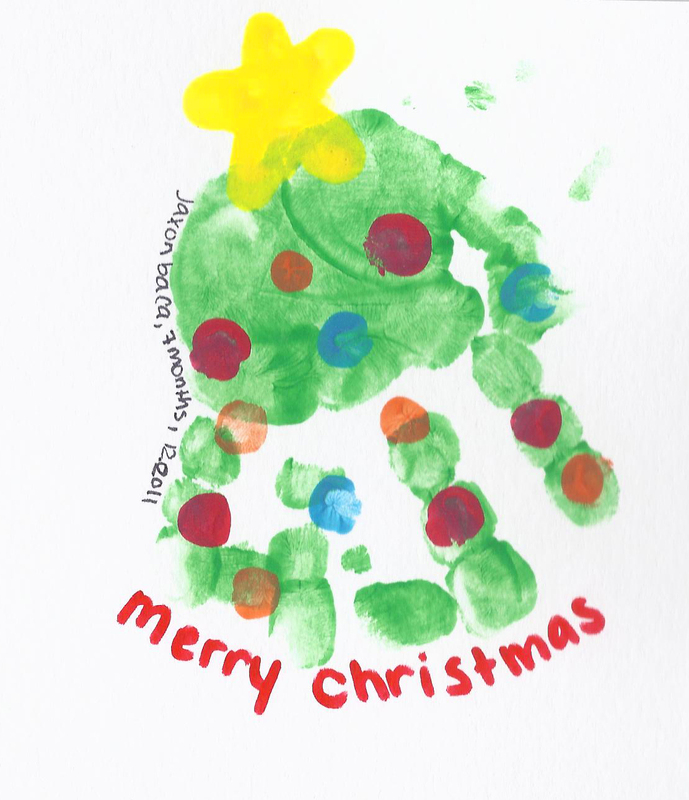 = instant cuteness, fantastic family card. 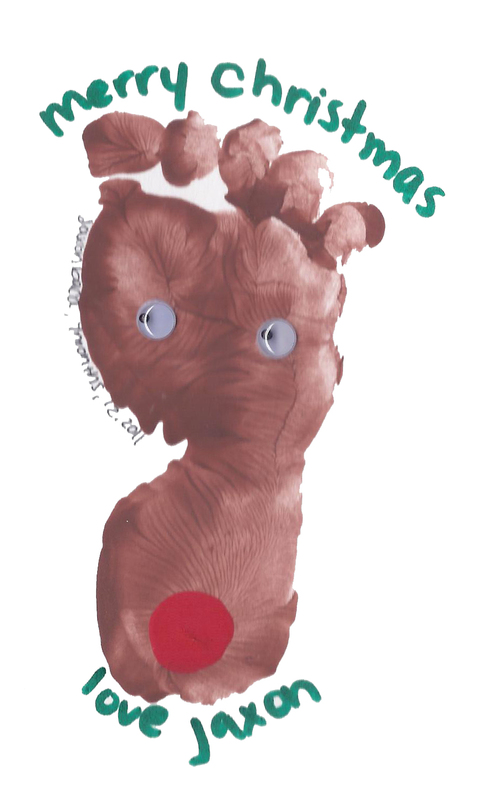 = instant cuteness, fantastic family card OR holiday decoration! 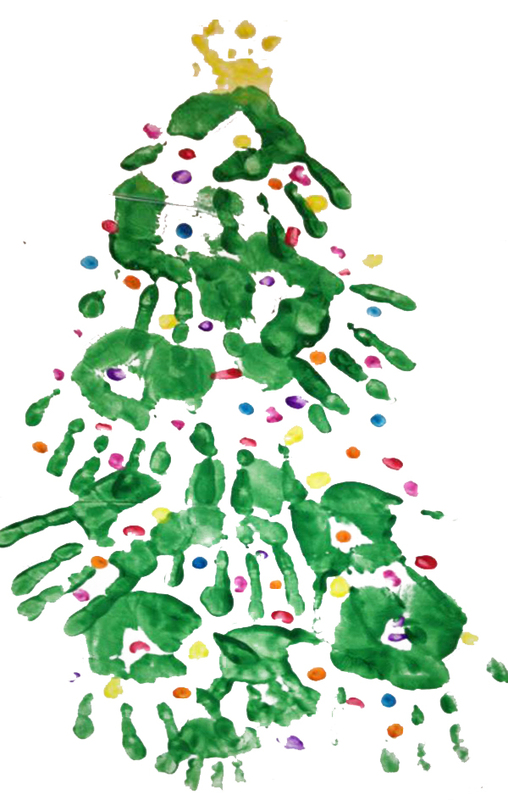 Use the same formula as using your little one’s hand for a christmas tree, but stack hands on top of each other with parents and kids near each other + write names near hand prints. I want to add “Martin Family Christmas 2011” & “Merry Christmas” to this one too. Ornaments are family member’s finger prints. Dee really enjoyed making the ornaments with Meg. Meg has a post coming up with some pics from our vacation . . . I think there are some snow angles, christmas tree cutting, and Santa’s Workshop pics in it, but you’ll have to wait and see!